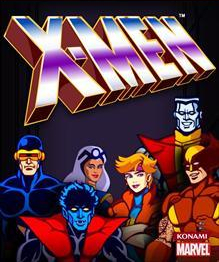 X-Men: The Arcade Game was delisted from PlayStation 3 and Xbox 360 between December 20th and December 31st, 2013. The game was reportedly removed first from PlayStation 3 in most territories with the Xbox 360 version disappearing closer to December 31st after being offered on sale through the 23rd. The game was most likely delisted due to expired licensing from Marvel.